The FDA granted 510(k) clearance to Immunexpress for the use of its SeptiCyte™ LAB as an aid in differentiating infection-positive (sepsis) from infection-negative (SIRS) systemic inflammation in critically ill patients on their first day of ICU admission. 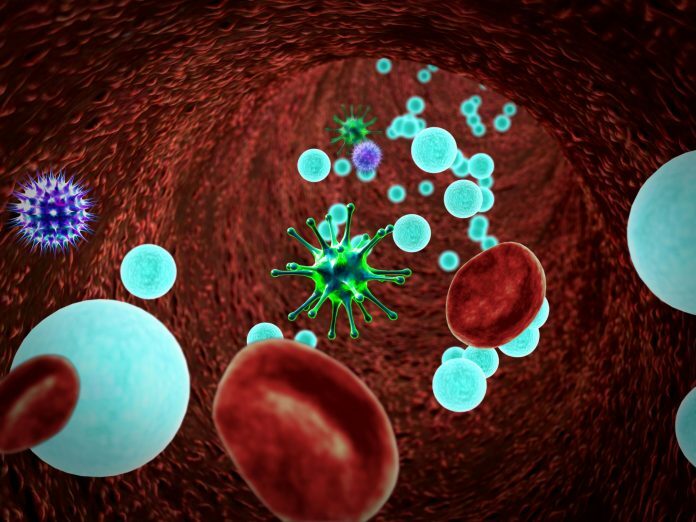 SeptiCyte LAB is the first RNA-based clinical diagnostic tool, direct from whole blood, to aid medical providers in the early identification of infection in suspected sepsis patients, according to the company. Sepsis is a complication caused by a patient’s overwhelming and life-threatening immune response to infection and can lead to tissue damage, organ failure, and death. It is the most expensive in-patient cost in U.S. hospitals, totaling over $20 billion each year. Currently, confirmation of a clinical diagnosis of sepsis relies on pathogen detection, which can take up to several days. Immunexpress is aiming to revolutionize clinical diagnostics for suspected sepsis patients by facilitating earlier, faster, and more specific infection recognition using the patient’s own inflammatory response, explained Dr. Brandon.